Your home should reflect your tastes, not your interior designer’s—and certainly not your neighbor’s. Finding a designer who is willing to work closely with a client can be difficult. Thankfully, we’re only a phone call away. 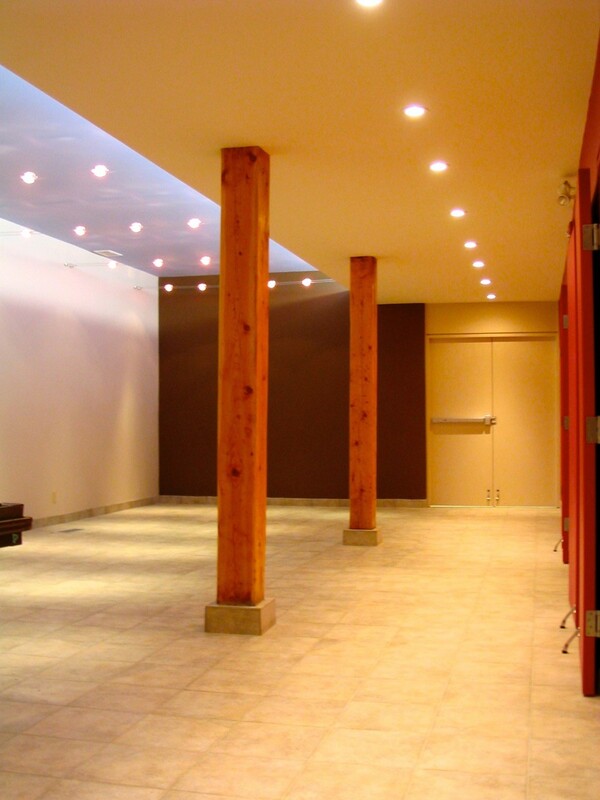 For creative and collaborative interior design services, contact Shantam Interiors Inc today. If you’re looking to turn your house into a home, you might be browsing the Internet for an interior decorator. 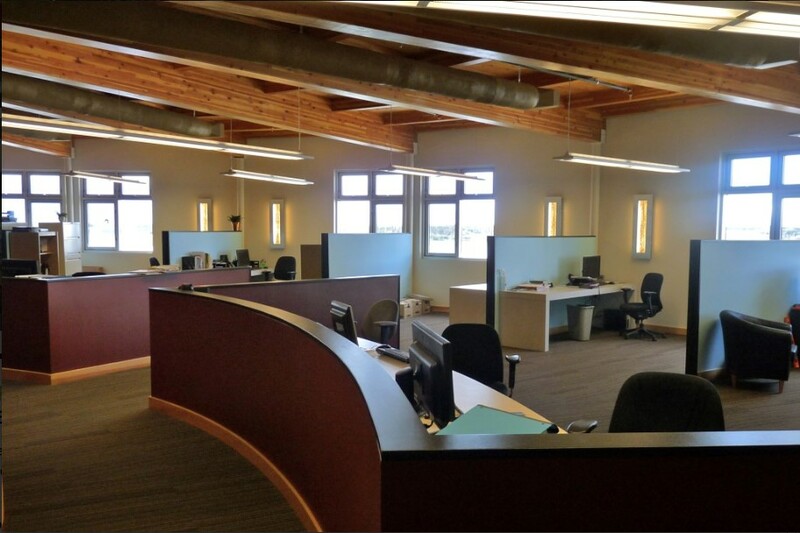 While many seem promising, few are as qualified, capable, and creative as Shantam Interiors Inc.
What’s more, we are creative professionals with the credentials to prove it. 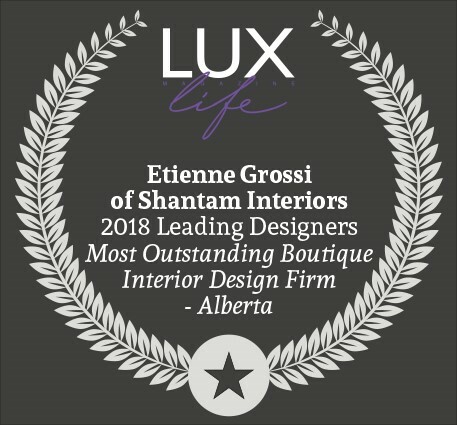 In 2018, we were named the Most Outstanding Boutique Interior Design Firm in Alberta by LUX Life Magazine, Alberta’s finest luxury lifestyle periodical. What to Expect from a Home Interior Designer? If you work with us, don’t expect us to barge into your home and install fixtures and furnishings without consulting you first. While we have creative vision, we prefer to spend our time helping you tap into yours. To do so, every process begins with a thorough consultation. We’ll determine the scope of your design project, and also discuss both your timeline and budget. When it comes to designing your home, it’s not all about purchasing stand-out pieces. It is about finding the perfect place for those pieces. Items should complement your home and your furniture. Take your home’s art, for example. If you’ve recently purchased a large, lengthy painting, you might want to place it in the section of your home with the best visibility. You want people to see the painting, after all. Doing that might not complement your home’s architecture. We recommend hanging a large vertical painting on a wall that has an equally impressive height. Doing this will flatter your home’s architecture in a way that your wall looks even taller than it is. Whether you’re looking to liven up your living room or turn your bedroom into a well-lit and comfortable abode, we can help you. From our color consultations to the purchasing of accessories, we’ll be with you every step of the way. Great minds don’t just think alike, they work together. We’re not interested in filling your home with our dream-interiors, we want to fill them with fixtures and furnishings that represent you and your home. To begin your first consultation, contact us at (780) 903-3552 today.